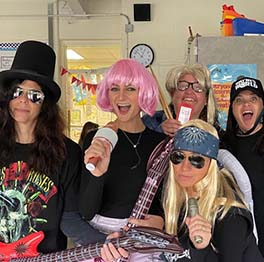 Ridge Ranch Elementary School employs dedicated and passionate staff members who view their students’ academic success as a priority of foremost importance. Our highly qualified teachers and administrators are ready to partner with you in the education of your children. Feel free to contact us anytime! Interested in working for Ridge Ranch? Visit our district Human Resources page for more information.